This post may contain affiliate links, which means I may earn a small percentage of any purchases. Good morning, lovelies! I’ve been trying to step-up my Instagram game (I’m doing pretty good if I do say so myself!) so this morning I decided to create a little self-care challenge for April. I love one-word challenges because they’re often open to interpretation and you can apply them to your life in a way that’s good for you! 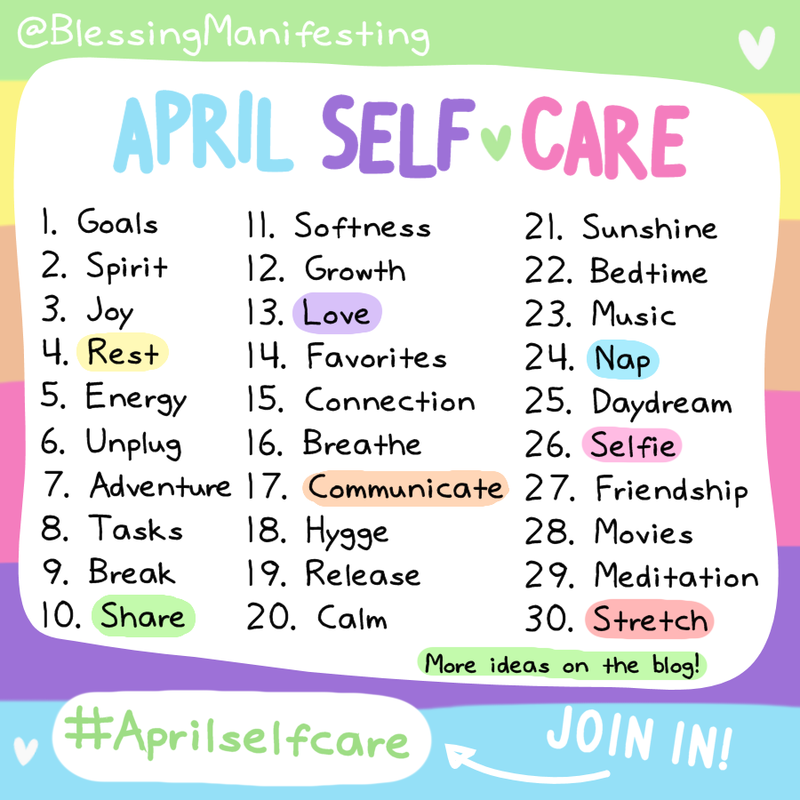 I’d love for you to do this challenge on social media with pictures, thoughts, or experiences and tag me or use #AprilSelfCare! Make a goal for this month or finish one you made last month. 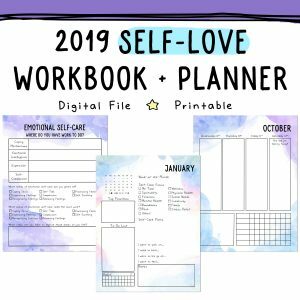 If you’ve got a Self-Love Planner, it’s time to pull it out! Focus on your spirituality or things that nourish your spirit. Read a spiritual/religious text, listen to music that makes your soul happy, or spend time in prayer or meditation. Find your joy. Do something that fills you with happiness. This is an important one. Rest your body with sleep. Rest your mind by working through a worry. If your heart has been hurting lately, give your heart a rest as well. What energy do you need in your life? Focus your energy toward something you’ve been putting off or something you’ve been anxious to do. Do the things that renew your energy. Check your self-care battery. Unplug from social media, work, toxic people, or whatever is making you unhappy. Awaken your sense of adventure. Even little ones count! Try a new food, book, or hobby. 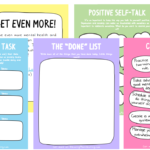 Tackle your unfinished tasks or anything that’s on your to-do list. Focus on time management today. Re-arrange your schedule. 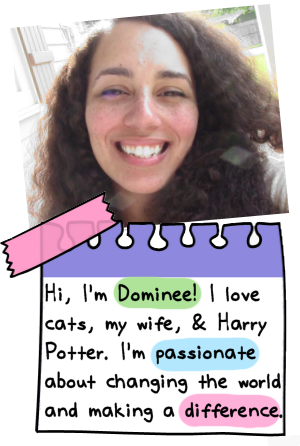 *hint* the Self-Love Planner is awesome. Take a break. Give yourself a break if you’re being hard on yourself. Share your feelings. Your time is precious, share it with someone who needs it. Practice kindness. Be soft with your feelings, wrap yourself up in soft things, practice self-soothing and creating a soft atmosphere around yourself. Focus on your growth. Stretch outside of your comfort zone. Acknowledge how you’ve grown so far this year. Plant something. Spend the day with the people you love. Do the things you love. Express your love to other people. Focus on self-love and the things you love about yourself or are trying to love about yourself. Indulge in your favorite things today. Childhood movies, meals or books. 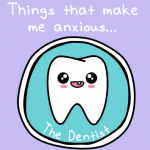 The things that you’re absolutely loving right now. Find brand new things to adore. Connect to yourself. Connect to someone else. Do the things that make you feel connected to the world around you. Call an old friend. Have a heart-to-heart with someone. Tap into your artistic side. Focus on your breathing. Give yourself space to breathe – physically and emotionally. Meditate or do yoga or anything else that helps you pay attention to breath. Use your voice. Ask for what you want and need. Open up about your true feelings. Check-in with yourself and what’s really going on inside of you. Make sure that the outside of your life is reflecting what’s going on within you. Familiarize yourself with the concept of hygge. Invite that comforting energy into your life today with food, lighting, scents, and warmth. Work on letting go of emotional baggage. Release things that no longer serve you. Get rid of belongings that you no longer need. Re-evaluate relationships that aren’t making you happy. Focus on calming yourself. Color in an adult coloring book. Listen to calming music. Create a calming ritual around yourself with a nice bath and relaxing candles. Spend time with the people that feel like sunshine. Go for a walk. Do the things that light you up. OPen your windows and pull back your curtains. Focus on your bedtime ritual. What helps you wind down and relax after a long day? What conditions give you the best sleep? When you try to go to sleep are you worrying about anything? How can you relax a little more? Get musical today! Make a new playlist. Find new music. Watch your favorite musical. Sing your favorite song. Make a musical self-care playlist. Take a nap today. If you can’t take a nap, try to relax for five minutes with your eyes closed. Let your mind and body be at ease. Let yourself daydream. Think about all of the things you want to do in the future. Make a creative business plan. Think about your next vacation. Write a book in your head. Daydream about how you’re going to spend your next day off. Take a selfie today. Find something to love about your face. Focus on yourself today and the things that you love about yourself. Make a new friend. Check in with an old friend. Ask for help from a friend. Make a lunch date, have a chat, or say hello to someone you admire! Join my Facebook group too, it’s a great way to make friends! Have a little movie date! Make popcorn and just enjoy your evening. Watch your favorite childhood movie with your kids. Have a horror movie marathon for yourself. Or watch a romantic comedy with your favorite person. If you’re new to meditation, sign up for my free meditation mini-course. It will teach you the basics and give you a good foundation for your practice. Meditate in silence, using an app, or with a guided meditation. The final day of the month! Shake it off, stretch, do yoga in bed, and relax your muscles!